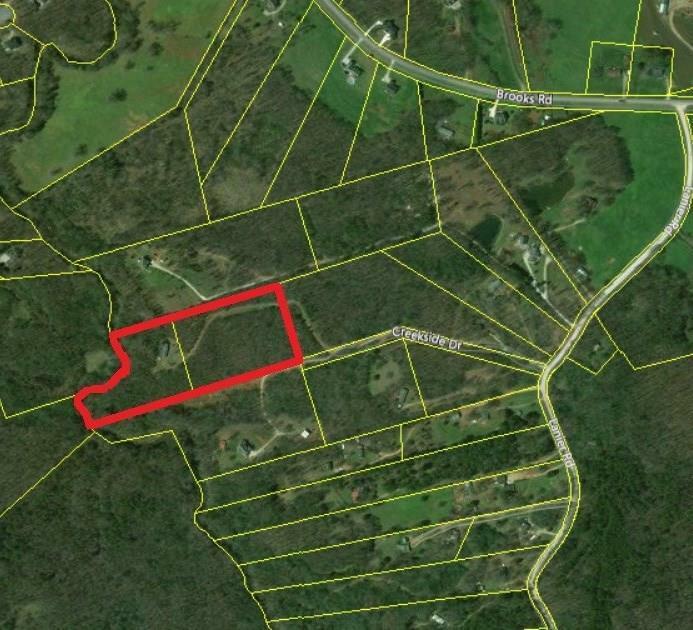 9.38 Acres, rolling terrain with mature hardwoods and privacy. Back property line is Walnut Creek which has flowing water year round. 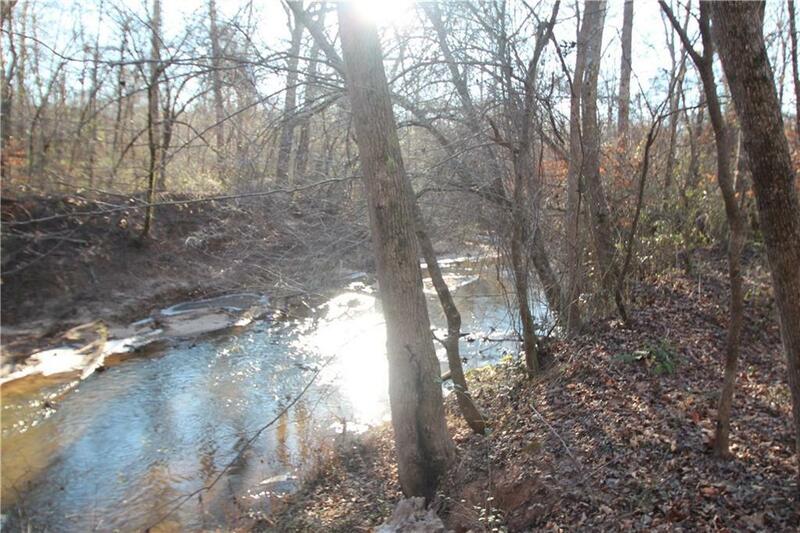 The property has a level homesite along with septic and a well from a previous structure that has been removed. 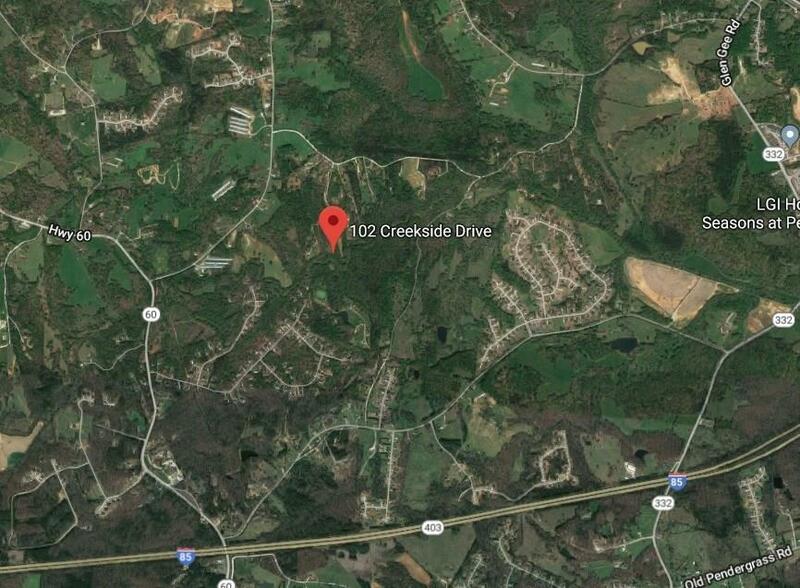 Total acreage is from two parcels, tax ids 103 001S and 103 001S6. Surrounding parcels are all large tracts. 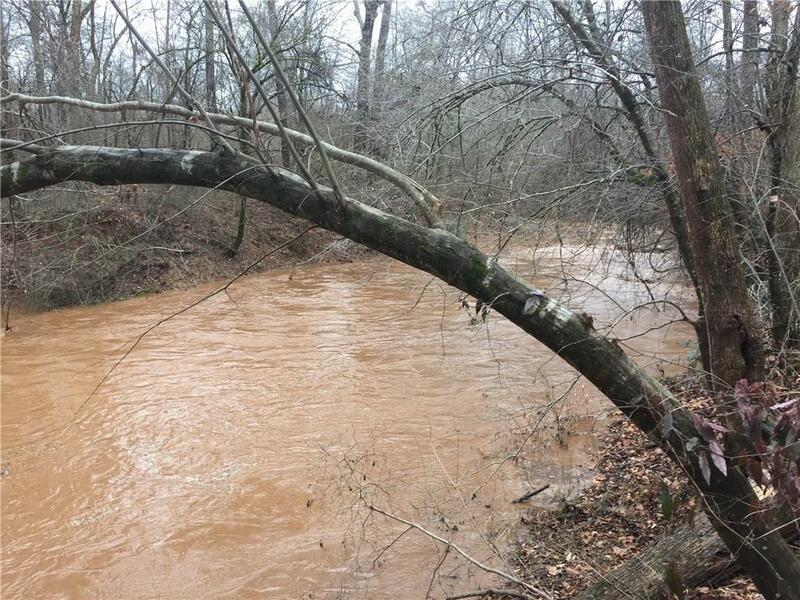 Located in a rural area of Jackson County with easy access to I-85.